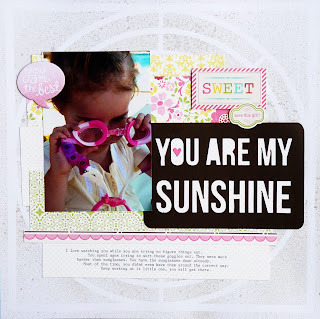 I have a page to share with you today using the Carta Bella True Friends line... I think Carta Bella are so smart with their collections... you can do a lot with just a few papers and the sticker sheet. The colour palette is very springy (that's a word, right) and cheerful and just lovely. For this page I misted using a mask I cut on my silhouette, I use the Mister Huey's clay mist, I like that it kinda works with everything. Then I just simply layered a few pieces of patterned paper and found a few stickers I liked and popped them up on foam adhesive. 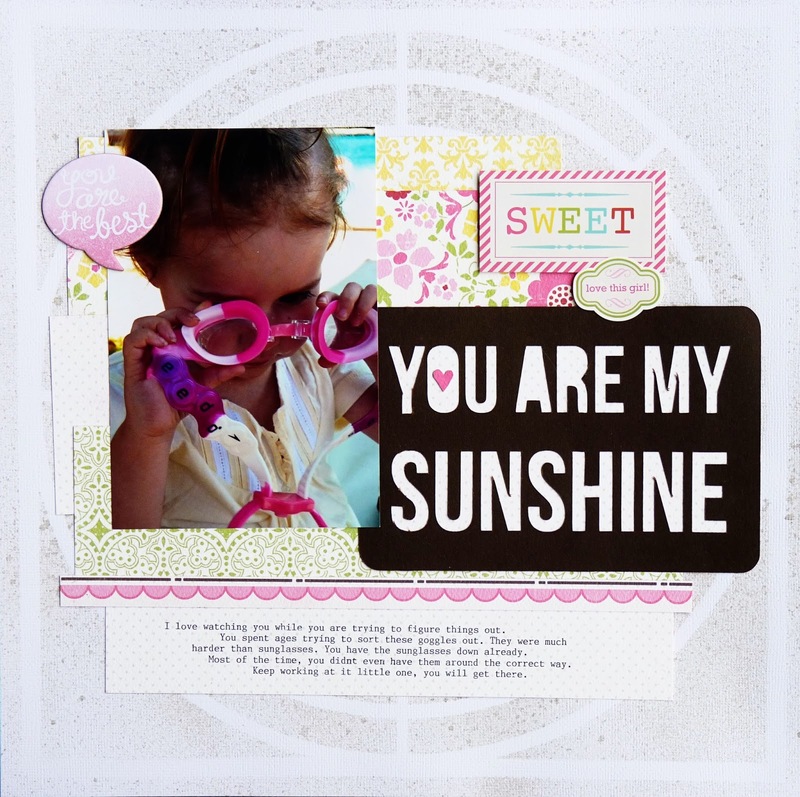 I used the chipboard speech bubble from the MME Cut and Paste collection as the colours matched pretty well. lovely clean simple and very cool layout - love it Hayley!